A couple of months ago I bought a set of 12 makeup brushes- I must addmit I needed the blush brush and ignored the rest as they were intimidating. Later I decided to learn how to make maximum use of them and made a list of which brush you should use and when to use it. 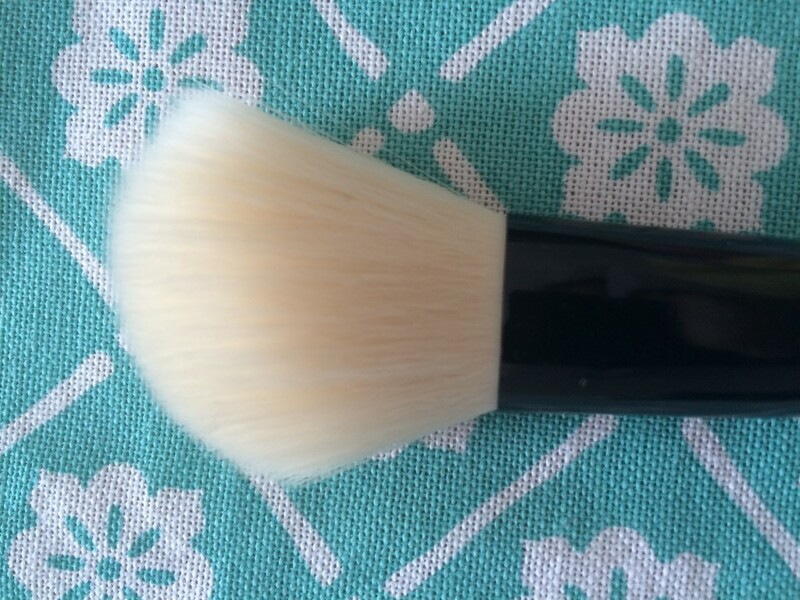 Powder Brush- The long, domed and densely packed bristles evenly diffuse any type of powder foundation products, pick up and deposit blush to define, contour, and shade your cheeks. 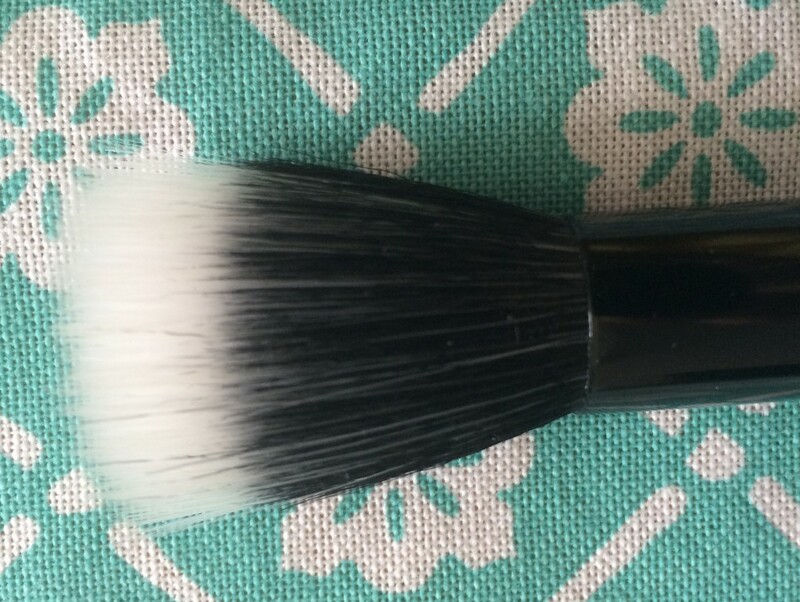 This brush allows you to fix your look with powder after you’ve applied foundation. The long, domed and densely packed bristles evenly diffuse any type of powder foundation products, pick up and deposit blush to define, contour, and shade your cheeks. This brush allows you to fix your look with powder after you’ve applied foundation. 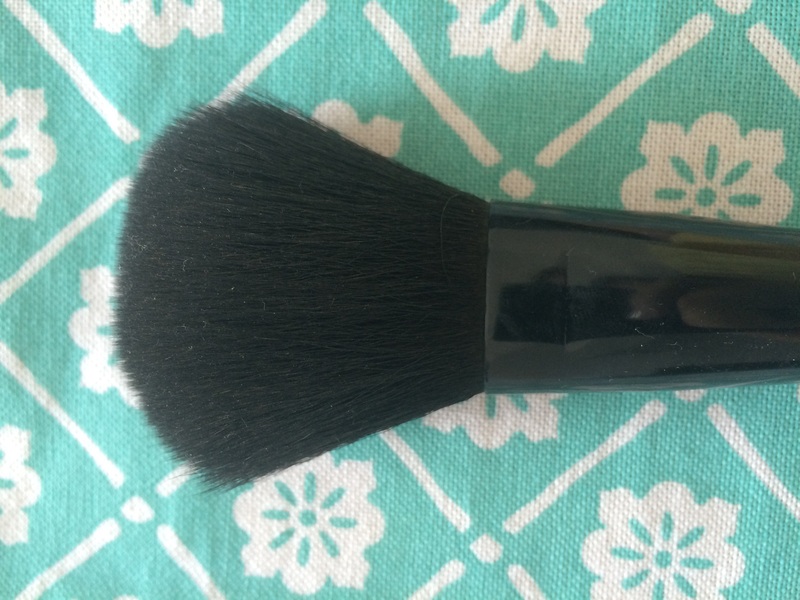 Angled Blush Brush- The slanted bristles help you apply tan powder products below your cheekbones to intensify your natural contours. It’s best to use products two shades darker than your skin tone. The slanted bristles help you apply tan powder products below your cheekbones to intensify your natural contours. It’s best to use products two shades darker than your skin tone. 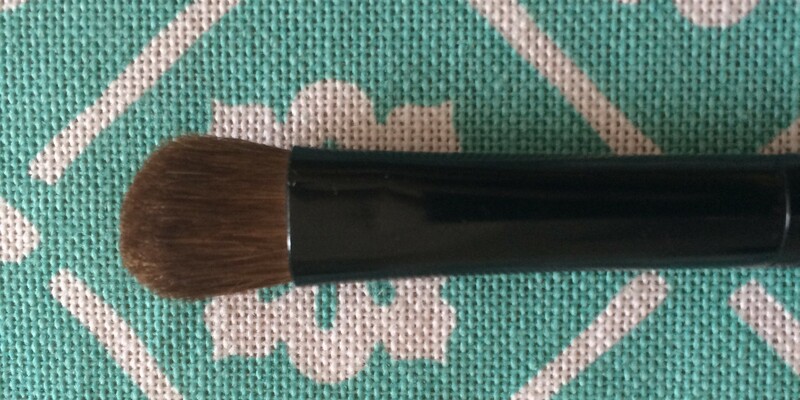 Highlighting/ Stippling Brush- This brush is a blend of synthetic fibers and goat hair. It is used with light powders, liquid or cream products and it highlights delicately your cheeks. You can also use concealer to cover imperfections as blemishes, scars, brown spots, broken capillaries, and most commonly, dark circles. 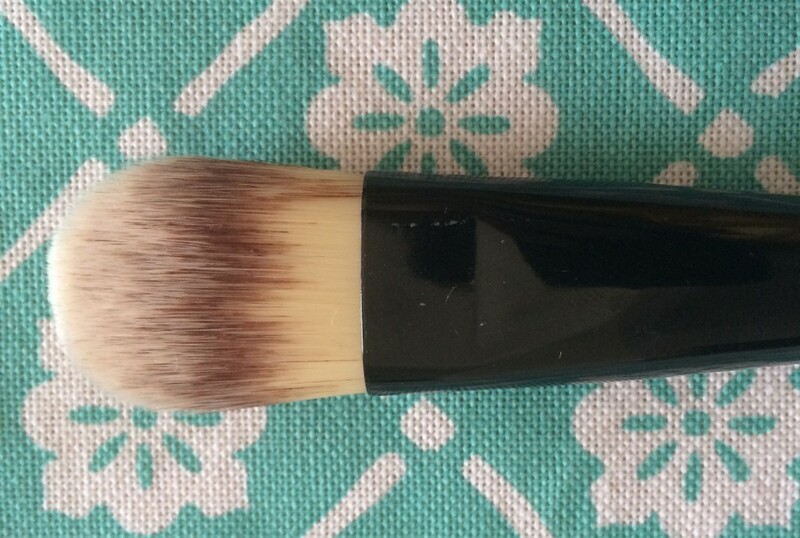 This brush is a blend of synthetic fibers and goat hair. It is used with light powders, liquid or cream products and it highlights delicately your cheeks. You can also use concealer to cover imperfections as blemishes, scars, brown spots, broken capillaries, and most commonly, dark circles. Foundation Brush- This brush is used to apply creams, serums or any kind of liquid foundation to your face for a smooth, poreless finish. 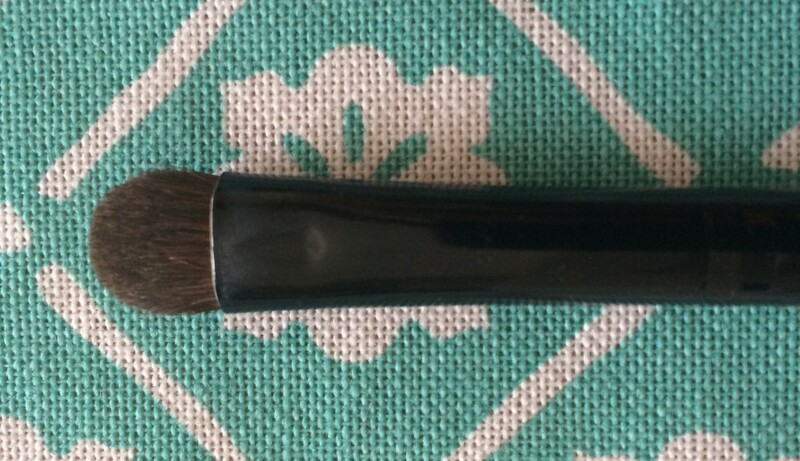 This brush is used to apply creams, serums or any kind of liquid foundation to your face for a smooth, poreless finish. Eyeliner/Angled Eye Brush- This brush can be used with liquid, gel, or powder eyeliners or along your crease to get a more precise line in order to define your eyes. It is versatile because you can apply a precise line, or soften and blend for a smokey eye effect. This brush can be used with liquid, gel, or powder eyeliners or along your crease to get a more precise line in order to define your eyes. It is versatile because you can apply a precise line, or soften and blend for a smokey eye effect. Lip Brush-These brushes are tiny and allow lipstick or gloss to be applied more precisely to the lips. Once you get used to this, you’ll never want to apply lipstick straight out of the tube. It can also be used to mix different colours and textures. Lip Brush-These brushes are tiny and allow lipstick or gloss to be applied more precisely to the lips. Once you get used to this, you’ll never want to apply lipstick straight out of the tube. It can also be used to mix different colors and textures. 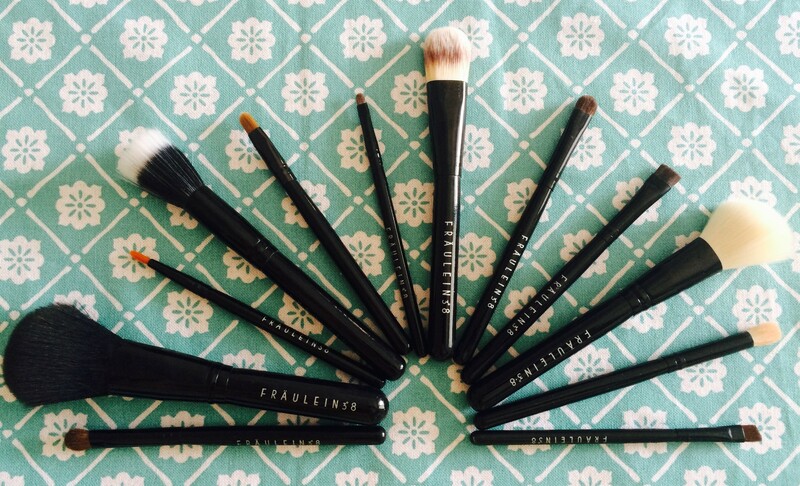 These brushes are tiny and allow lipstick or gloss to be applied more precisely to the lips. 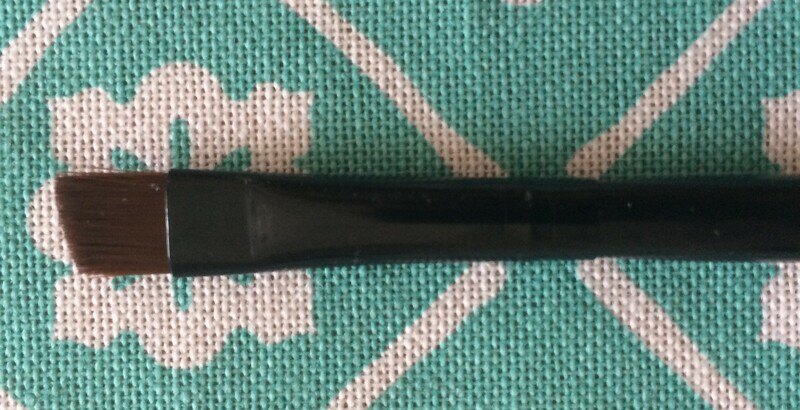 Once you get used to this, you’ll never want to apply lipstick straight out of the tube. It can also be used to mix different colors and textures. Concealer Brush- This firm, narrow, tapered at the end brush allows you to apply concealer in a concentrated area. You can also use it to clean up messy lipstick edges. 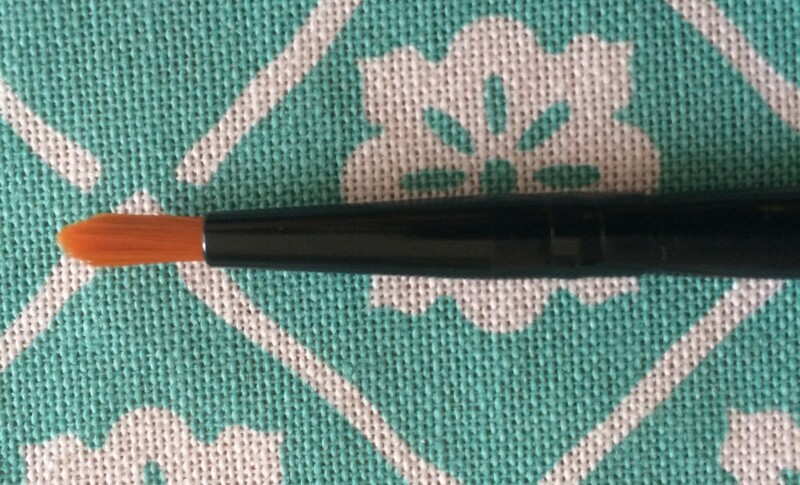 This firm, narrow, tapered at the end brush allows you to apply concealer in a concentrated area. You can also use it to clean up messy lipstick edges. Blending Brush- The fluffy bristles diffuse eye shadow in the crease of your eyes or blend highlighter on your cheekbones, brow bones, and cupid’s bow. 8. Blending Brush: The fluffy bristles diffuse eye shadow in the crease of your eyes or blend highlighter on your cheekbones, brow bones, and cupid’s bow. Smudger Brush- This brush has soft bristles that let you smudge a concentrated area so you can use it to soften eyeliner for a coveted smokey, sultry look or target areas around the eye, such as the inner and outer corners and the brow bone, when applying intense pigment. This brush has soft bristles that let you smudge a concentrated area so you can use it to soften eyeliner for a coveted smokey, sultry look or target areas around the eye, such as the inner and outer corners and the brow bone, when applying intense pigment. 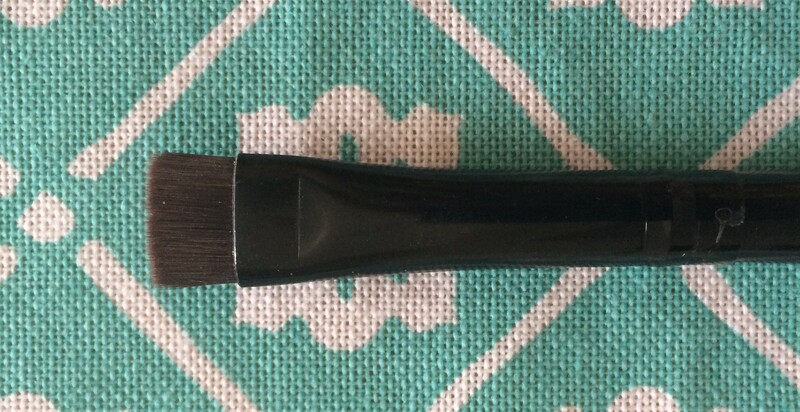 Eyeshadow Brush- Use this brush to apply any type of eyeshadow. 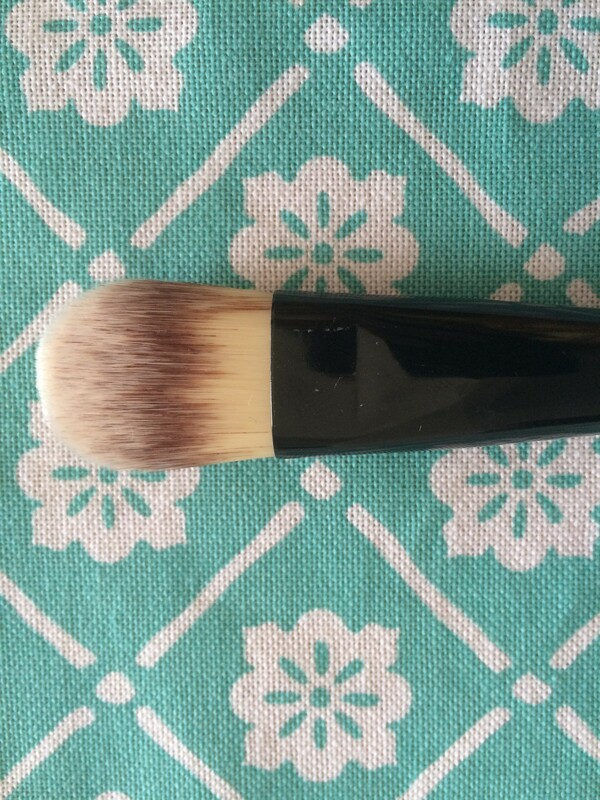 Use this brush to apply any type of eyeshadow. 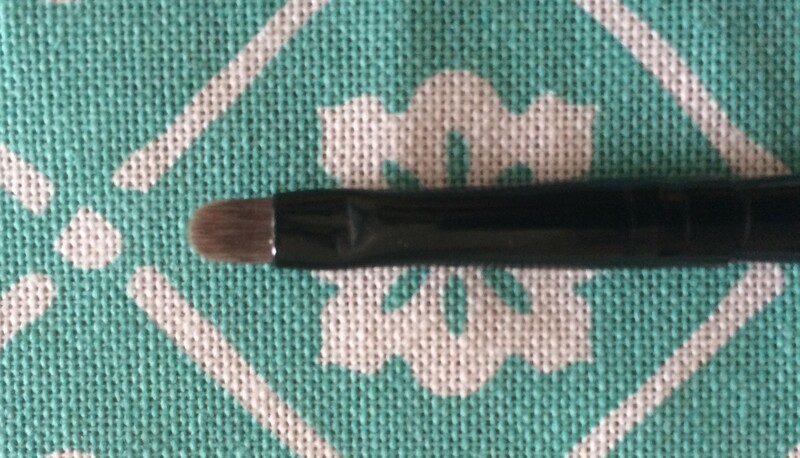 Brow Brush- This brush it’s pretty important if you want to add a bit of plushness to your brows. If used with the perfect brow powder colour- two shades lighter than you haircolour- will result in a blended and natural effect. The angle allows you to get even the thinnest areas of your brows. 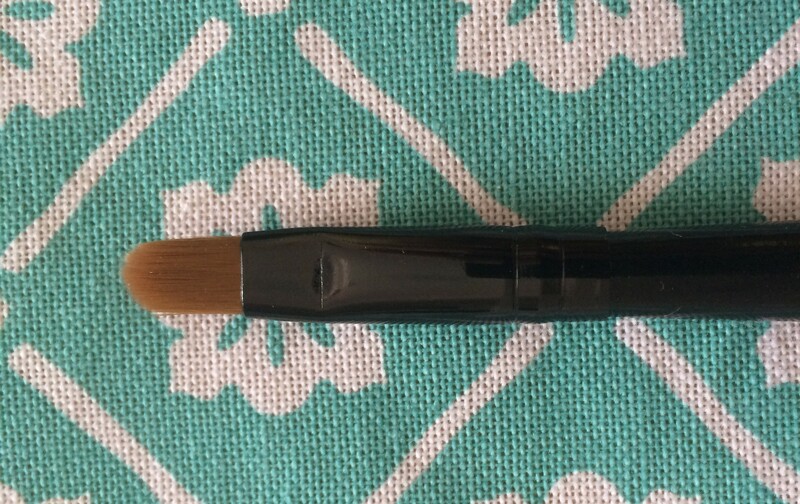 This brush it’s pretty important if you want to add a bit of plushness to your brows. If used with the perfect brow powder colour- two shades lighter than you haircolour- will result in a blended and natural effect.